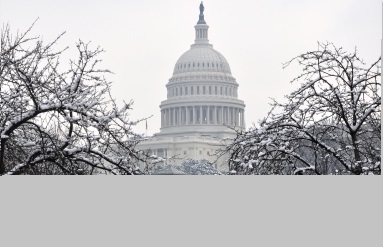 SALT LAKE CITY, UTAH (August 26, 2013) – While temperatures across the nation continue to sizzle in these waning days of summer, the political landscape in Washington remains frozen in a morass of partisan bickering and polarized positioning. Is there an answer anywhere on the horizon? 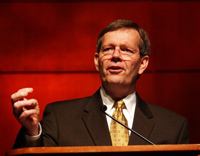 In his new book, Mike Leavitt, former U.S. Secretary of Health and Human Services and three-time governor of Utah, provides a practical approach based on proven, tested collaboration principles to solve critical problems in the public and private sectors. Finding Allies, Building Alliances chronicles Leavitt’s unique abilities to bring competing parties together to forge solutions that cannot be accomplished by individuals alone. 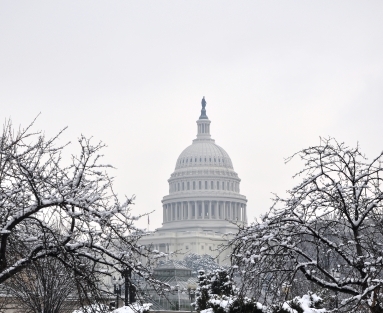 Written in conjunction with his former Chief of Staff, Rich McKeown, Leavitt reviews their first-hand experiences building high-level collaborations in the public and private sectors. 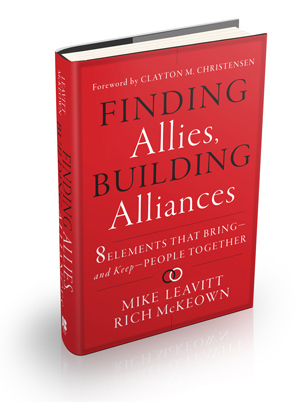 In Finding Allies, Building Alliances: 8 Elements that Bring—and Keep—People Together (Jossey-Bass; 978-1-118-24792-1; September 2013; $29.95; e-book available), Leavitt and McKeown help senior executives, managers, and anyone who needs to find solutions to complex problems by introducing 8 elements that will empower any leader to foster and maintain an effective alliance venture.